HARRISBURG, Pa. -- Pennsylvania's Senate is advancing legislation that would set ground rules for school districts that allow employees to possess a gun on school grounds. The bill's sponsor, Sen. Don White, says he wants to give school districts as many tools as possible to protect children from would-be killers. Sen. Daylin Leach opposed the bill, and read a letter on the Senate floor written by educators who survived the 2012 Sandy Hook Elementary School shooting in Connecticut saying that having guns wouldn't have made them or their students safer. 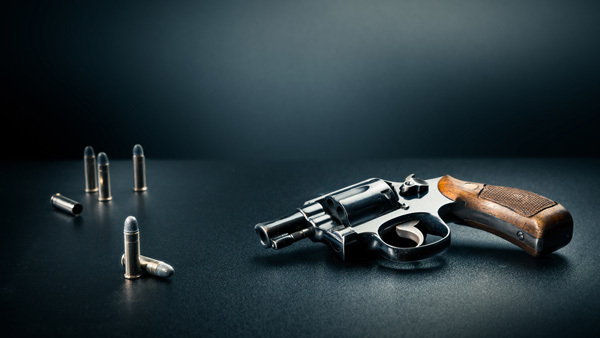 Employees would be required to have a concealed carry license, pass a psychological evaluation and meet certain firearms training requirements.